It was all hands on deck to pull off this great Ojai Day event! 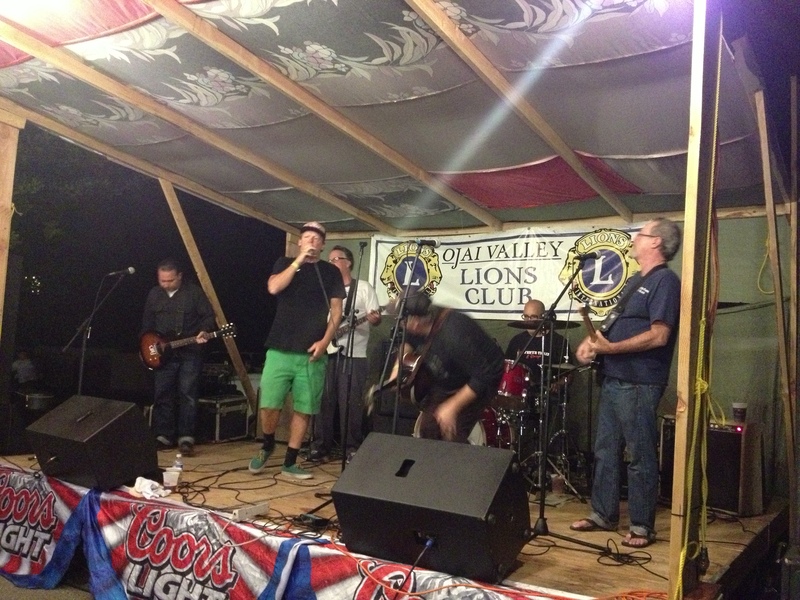 The Ojai Lions Club volunteered to help at the music concert Friday night at Libbey Bowl where Nathan McEuen performed with guest appearance by the talented Lisbeth Scott. Saturday was an all day volunteering while we hosted a terrific line up of live music entertainment, 2 beer gardens, and our famous barbecue food. We were crazy busy! Thank you to all our wonderful volunteers to gave their time so that the folk at Ojai Day have a great time. You are appreciated!